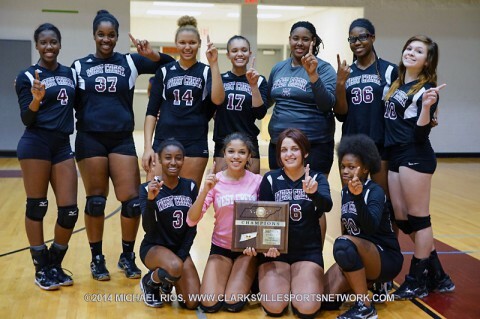 Clarksville, TN – West Creek High School’s volleyball team picked up its first District 10-AAA tournament title in the program’s history October 9th, but had to fight off a determined Clarksville High School squad in a five-game thriller by scores of 22-25, 25-23, 25-15, 23-25 and 15-12. The Lady Coyotes (37-12) had rolled through the district during the regular season, going 14-0 and only being forced into a five-set match only twice in those matchups, but found themselves down 1-0 to the Lady Wildcats (16-6) and trailing 22-14 in the second game – with their tournament title chances slipping away. 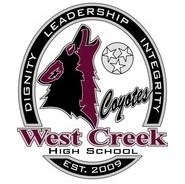 West Creek Lady Coyotes Volleyball wins 10-AAA Tournament Title. 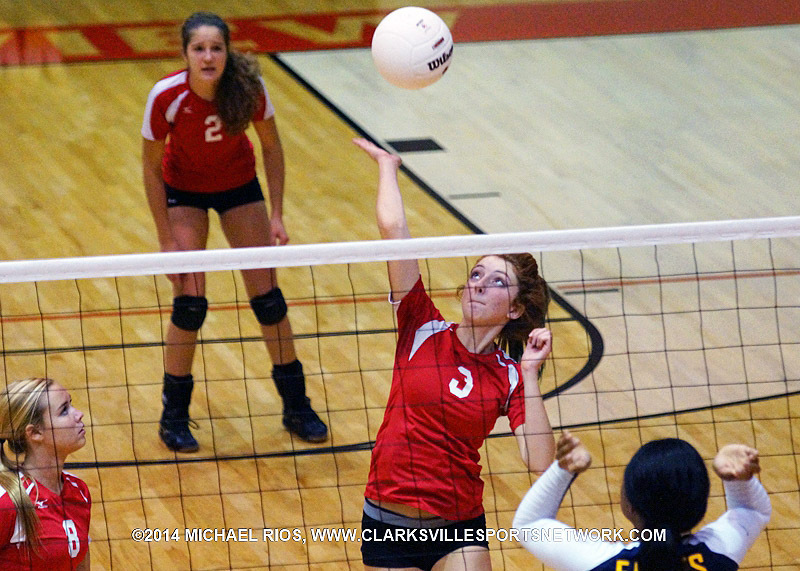 Clarksville, TN – Rossview High School’s volleyball team came within a whisker of dropping its first two games versus Northeast High School, October 7th in the quarterfinals of the District 10-AAA tournament, but rallied to earn a spit of those games on their way to a 26-24, 17-25, 25-23, 25-13 victory. Rossview Lady Hawks Volleyball beats Northeast Lady Eagles Tuesday night.